Mautic image is secure, up-to-date, and pre-configured to work out of the box. 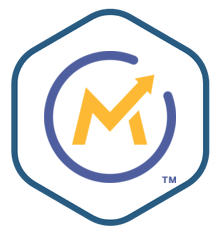 Mautic is an open source marketing automation system for campaign and lead management, social media and email marketing, advanced reporting, and integration with third-party services via REST API. Manage, monitor, nurture and generate leads, perform email marketing, build landing pages, forms, and handle advanced drip marketing campaigns. Page and email A/B testing: test alternative layouts, weight and automate highest performers. Build custom reports to see what works. Advanced integration capabilities through the included REST API and webhooks that tie into an unlimited number of other applications.